All of our sessions are facilitated by industry professionals in our modern classrooms at our campus in Bangkok. If you are interested in gaining a competitive edge through professional development, contact us today for more information about our prices and course availability. The Hospitality Management Certificate Course is one of our most popular short courses. Designed for hotel owners, hotel managers, potential hotel investors, or any interested business person, the ten-day course delivers current best practices, procedures, management theories and techniques. With our curriculum sanctioned by the Department of Provincial Administration, certificate recipients will be eligible to be registered as a hotel manager in Thailand. 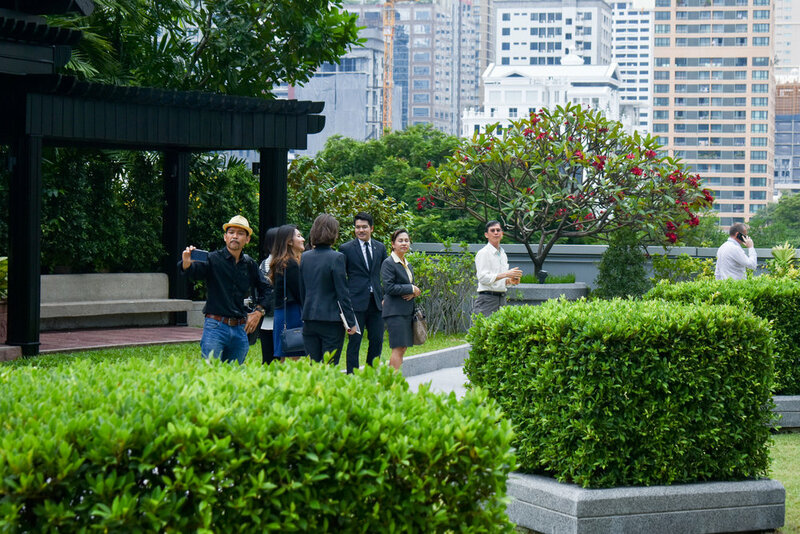 Participants in this course will study leadership techniques, accounting for hotels (including budgeting and cost control and analysis), risk analysis, negotiation techniques, professional ethics, cross-cultural strategies and human resource management. 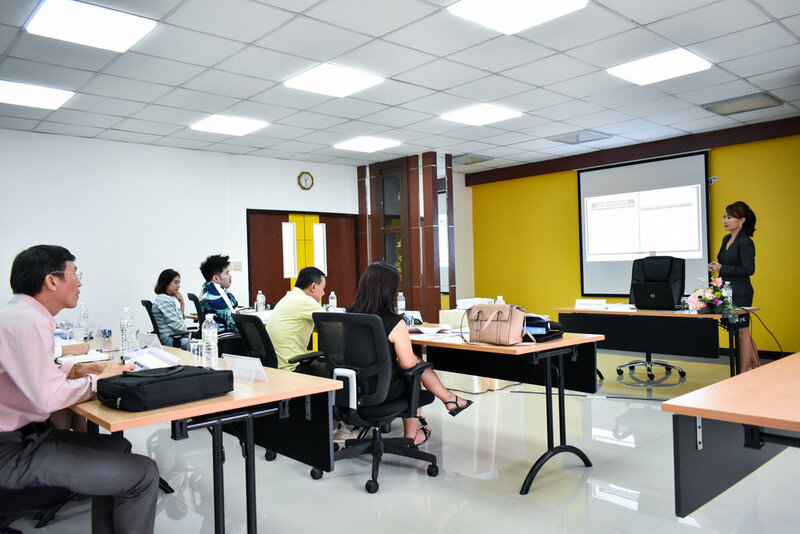 Our Laundry Technology Short Course, designed in partnership with Ecolab Thailand, is a three day course on the science, practice, and management of laundry services. The instructor delivers in-depth knowledge and assessments for staff or management who need to be up to date with best practices, industry standards, terminology and procedures. The course features practical and theoretical learning, and successful participants receive a certificate from I-TIM and Ecolab. 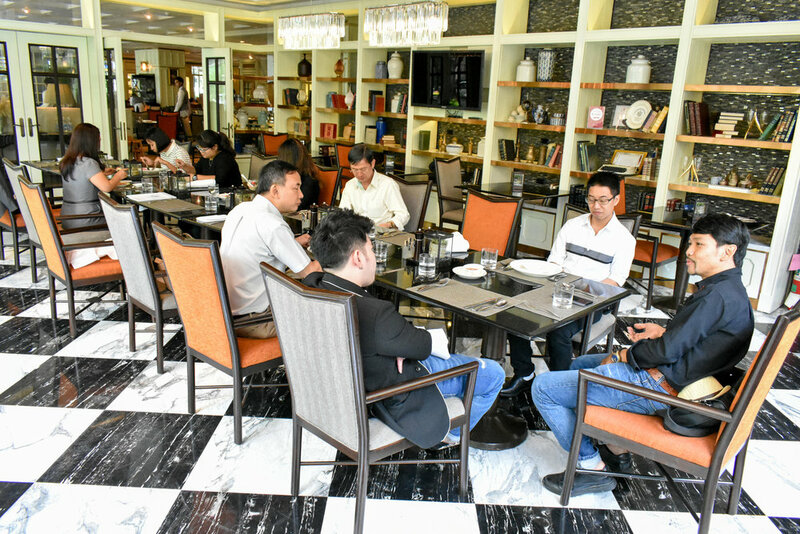 Our Food Safety Course, designed in partnership with Ecolab Thailand, is a two day course on the fundamentals of this crucially important topic for the hospitality industry. Students will learn about risk factors, contamination, and the flow of food. The course is ideal for staff who need to be up to date with best practices, industry standards, terminology and procedures for the safe handling, storage, preparation and service of food. Upon successful completion of the course, participants will receive a certificate of completion from I-TIM and Ecolab.